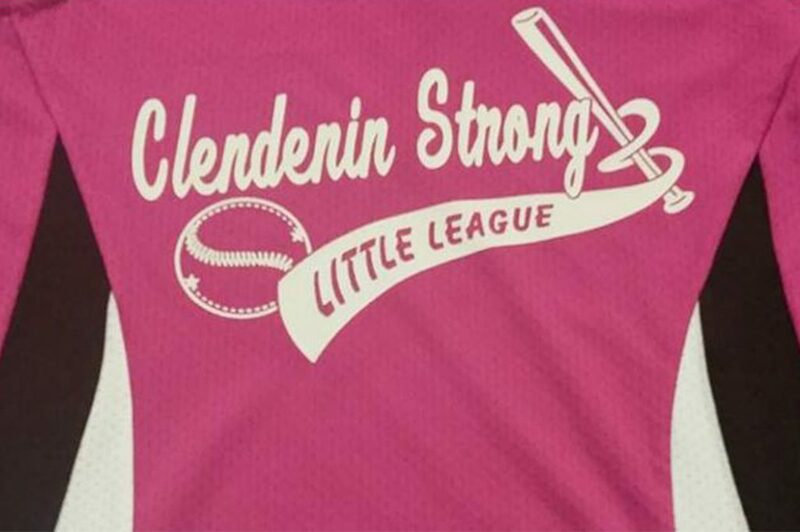 Clendenin Little League is one of the oldest charters in the state. 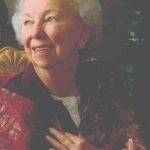 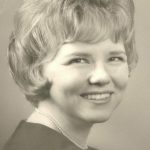 The league recently announced it is starting a new fundraiser in celebration of their 60th Anniversary. 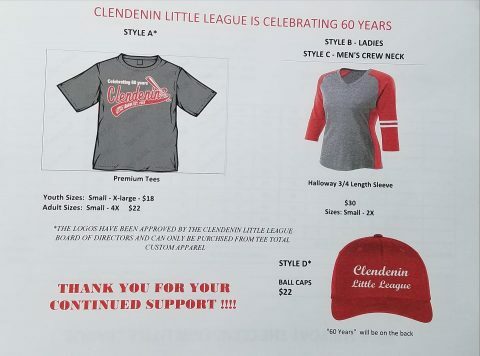 They will be selling t-shirts and ball caps. 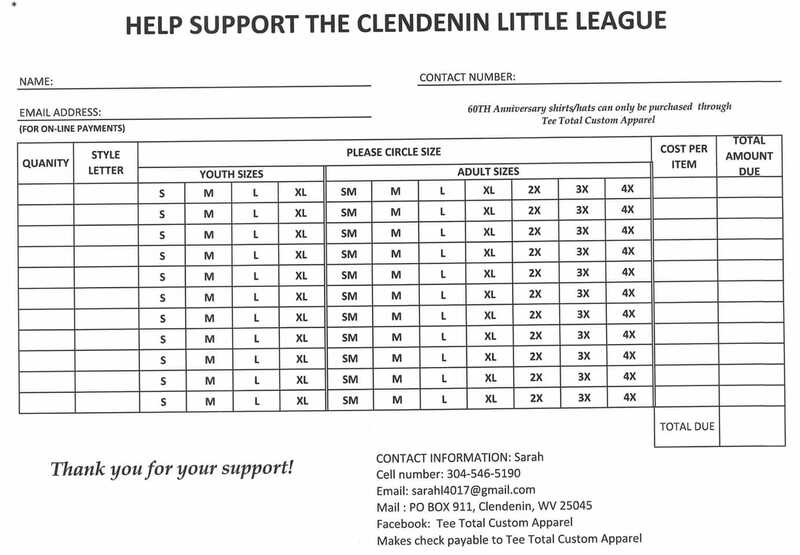 Order forms can be picked up at the Clendenin Pharmacy, Momma Payne’s Diner, Spencer’s Hardware or order direct from Tee Total Custom Apparel by contacting Sarah at sarahl4017@gmail.com, by phone at (304) 546-5190 or mail to P.O. 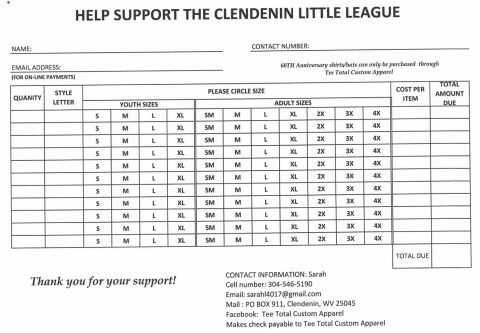 Box 911, Clendenin, WV 25045.